After his defeat by Team Flash, Gridlock is put into power negating cuffs and sent on his way to prison. En route the truck is hijacked and attacked by a hooded figure. This is where episode 2 “Blocked” picks up. 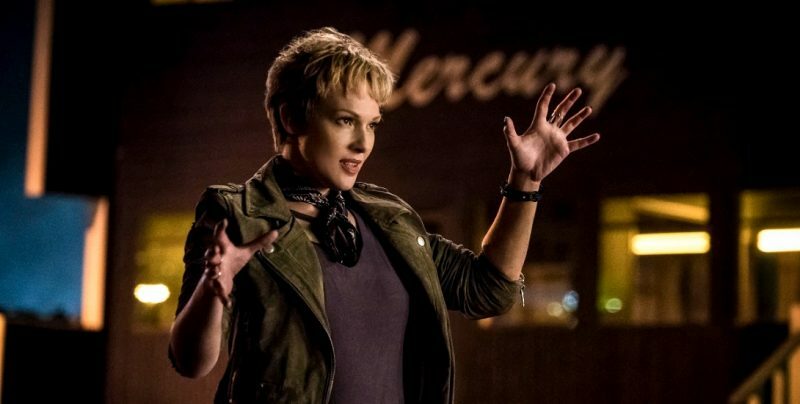 Nora West-Allen, A.K.A. XS is staying on in present day Central City. 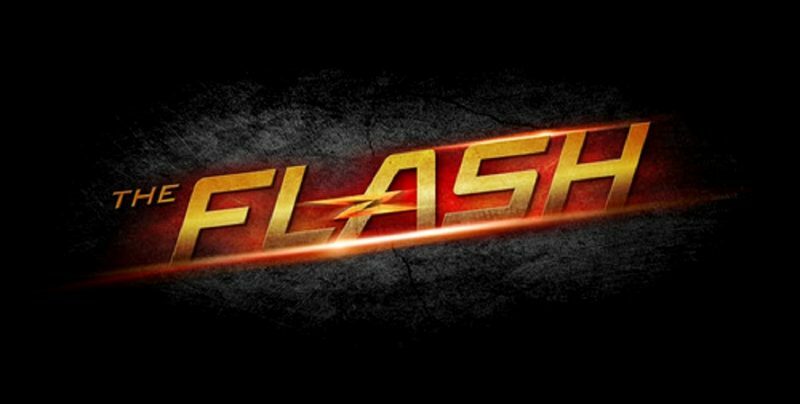 In episode 1 Nora shared the news that the future “Crisis”, where Barry is set to disappear, will have major ongoing repercussions. Caitlin discovered that her father may not actually be dead and Cisco’s heartbreak over his break up with Gypsy is not getting any better. 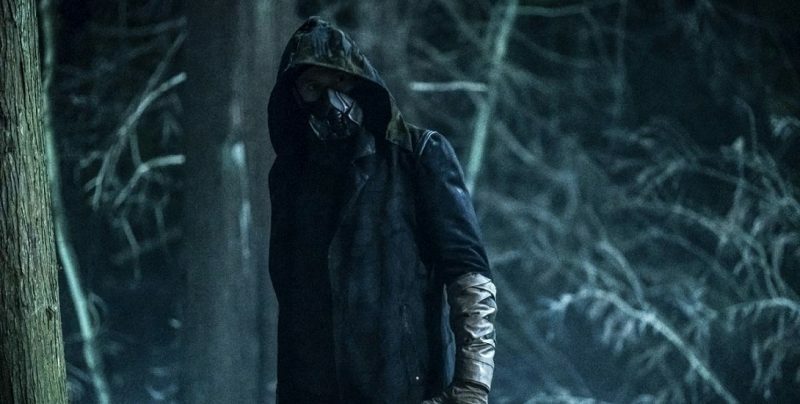 The news that Cicada would be the big bad in this season of The Flash broke soon after series 4 ended. While the glimpse we got of him in the final seconds of “Nora” was brief, it was certainly intriguing. The writers have done a great job in revealing more details about him in this episode, but without giving the whole game away. What we see is a damaged man, both physically, and mentally. His body is badly scarred and the look in his eyes is cold and merciless. If the only memory you have of Chris Klein is American Pie’s Ostreicher, then his performance here may well impress you. This guy’s about as far removed from “Oz” as you can get. I continue to be greatly impressed by Jessica Parker Kennedy. Her performance in this episode shows real vulnerability, but you can see that this is a young lady with all the guts and determination her parents possess too. As an adult (allegedly) I can totally sympathise with the way she acts around Flash. Like Nora, we’ve all been in a situation where we’re trying to impress someone, and I bet we’ve all landed on our backsides doing so. What I love about this show and its ensemble cast are all the sub-plots and background stories. 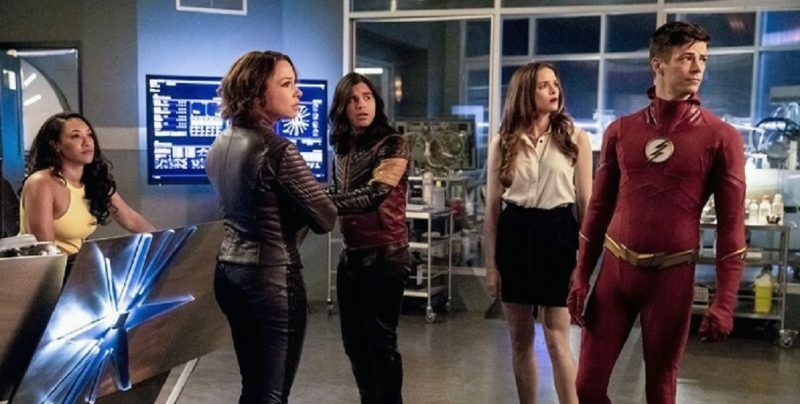 Of course we have Barry being the hero, but we also get some fantastic moments with Joe and Cecile as new parents, and hilarity ensues when Caitlin and Ralph try to help Cisco get over his recent break-up with Gypsy. I must heap a ton of praise on the wonderful Danielle Panabaker this week. Her heartfelt performance as Caitlin was absolutely terrific, and the background story dealing with her absent father really pulled on my heartstrings. It’s great seeing more meta-humans added to the list, especially ones with cool original powers. This week Erin Cummings makes a guest appearance as Block. Her power set is pretty bonkers, and the way she puts the squeeze on her victims is pretty scary. It’s established fairly early on that her abilities are particularly effective on speedsters, so the writing team’s way around this is really clever. I don’t want to give too much away, but Cicada is scary. His appearance is menacing and his call – like that of his insect namesake – is chilling. Once you’ve seen the episode you’ll also know that his skill set and powers are no joke either. 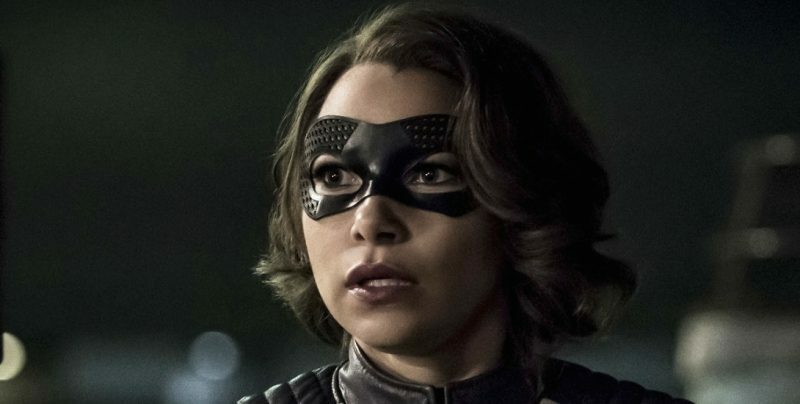 After too many baddies with super speed, and the cerebral threat of DeVoe last season, isn’t it great to have a villain that is simply a powerhouse? Cicada is a force to be reckoned with. What really has me intrigued is the fact that his attack on Team Flash could have ended very, very differently. What does he want? How did he get his powers? Why is he killing metas?